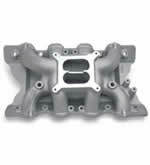 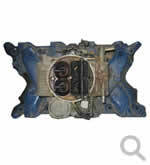 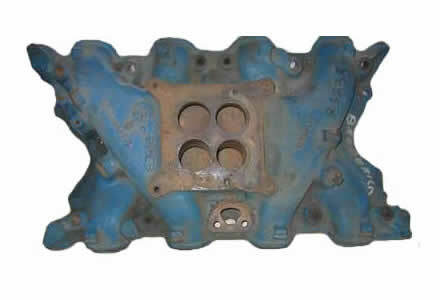 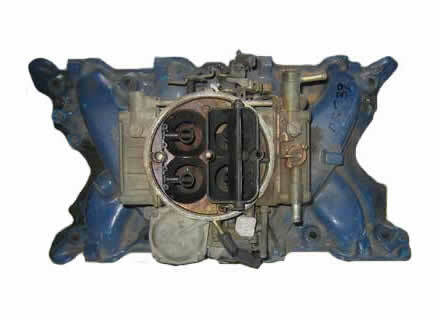 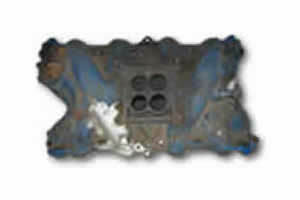 To suit Ford 6 cylinder to 2 barrel Holley carburettor - alloy head. 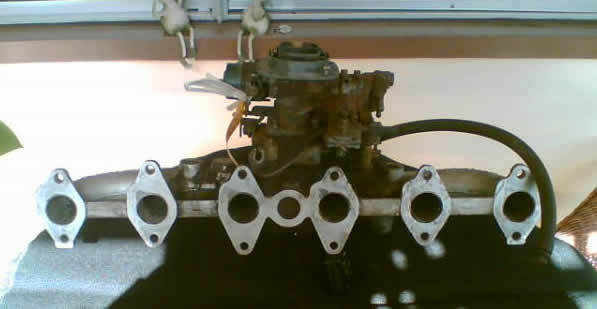 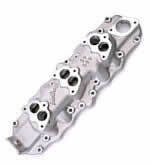 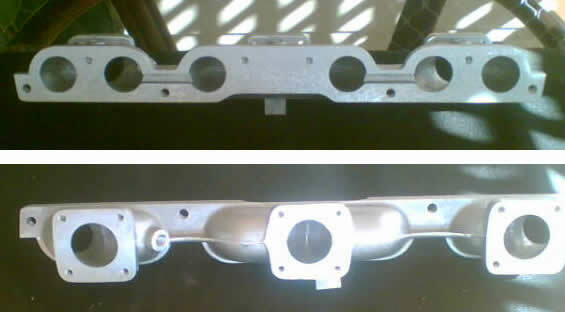 To suit Ford 6 cylinder X-flow alloy head, 4 barrel. 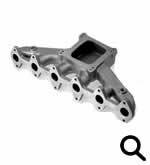 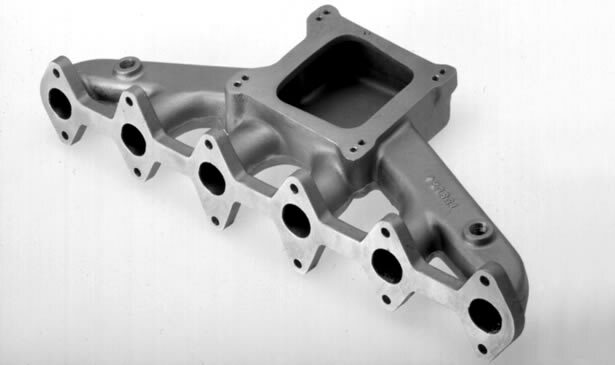 To suit Ford 6 cylinder X-flow alloy head, 3 x DCOE carbies. 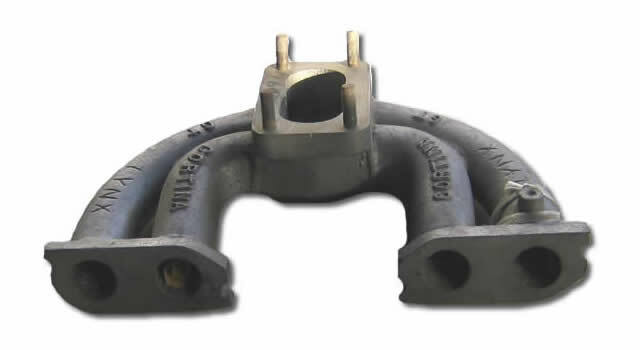 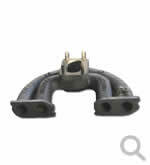 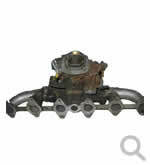 Optional linkages, softmounts, carbies, air cleaners. 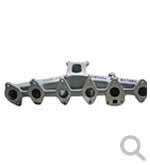 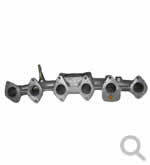 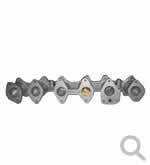 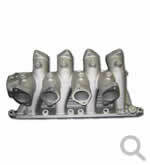 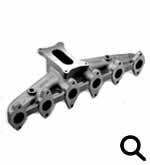 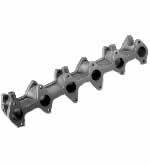 To suit Ford 6 cylinder non-crossflow 2V alloy head. 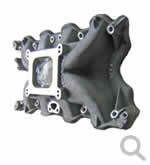 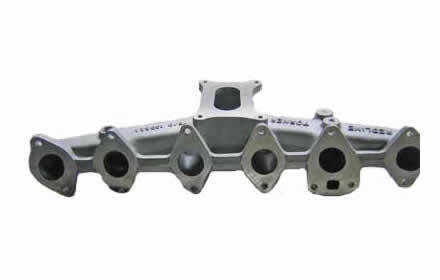 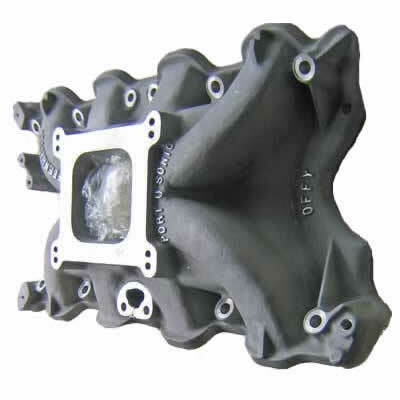 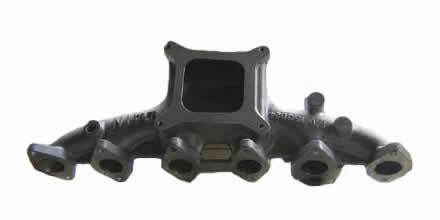 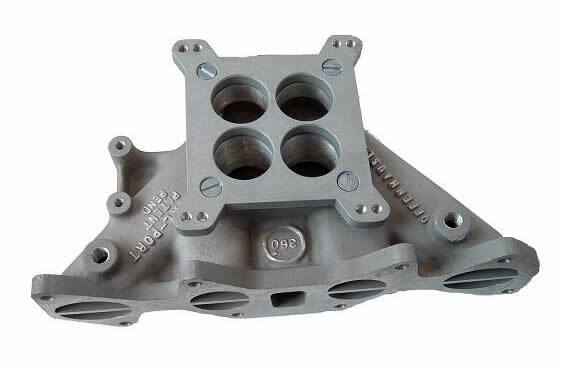 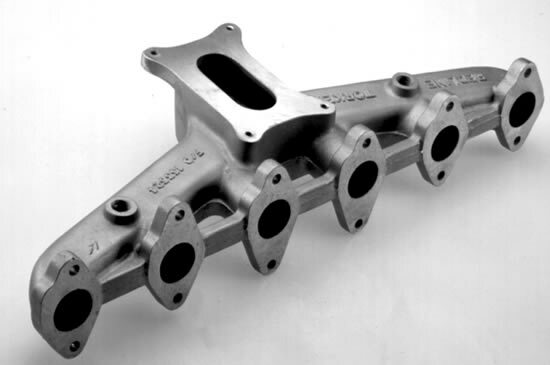 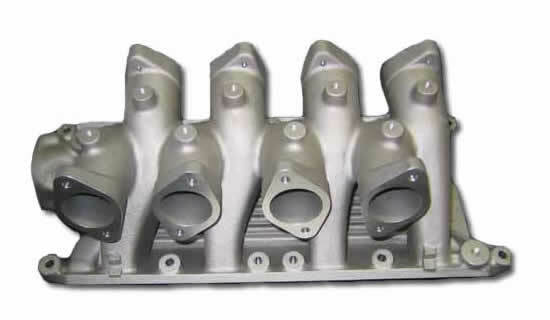 To suit Ford 6 cylinder, crossflow alloy head. 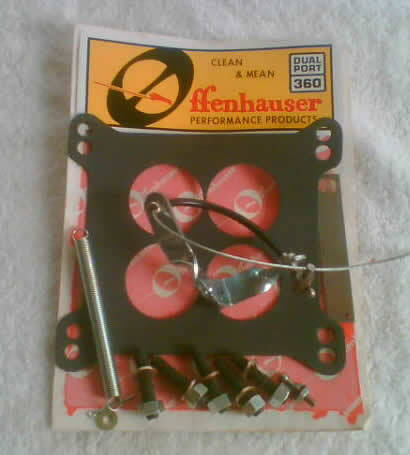 OEM 82DA9425AB with 34ADM Weber. 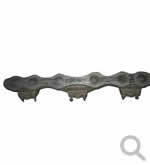 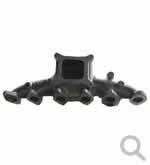 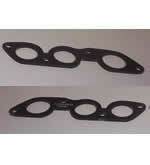 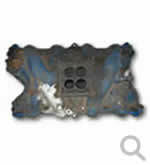 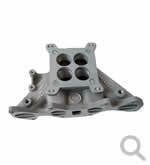 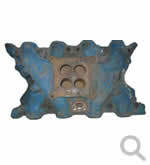 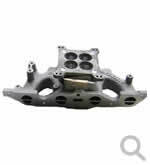 To suit Ford 6 cylinder non-crossflow iron head 2V to suit 3 SU carburettors. 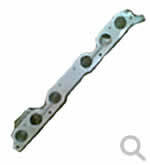 Optional linkage kit KC909 or 22-1699 or 42-25 available. 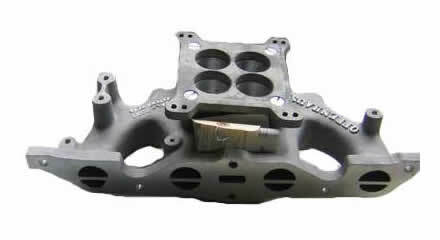 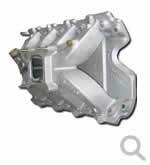 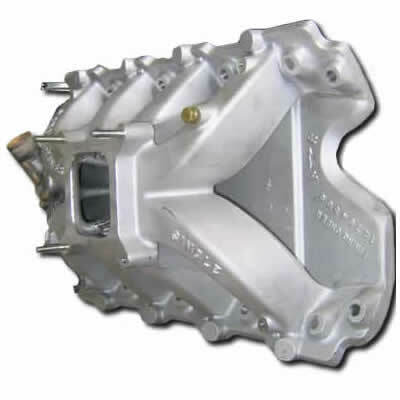 To suit small block Ford 302-351, 2V - FOR SERIOUS RACERS.